The "New and Improved" Forum Post Title is "OZ AMX REGISTRY" (formerly Who's got the two OZ AMX's) now let's all have a nice cold stubbie. Had their info, but lost it. They just bough them of of Deon a few months ago. Shoot me PM some time, I have stuff you may need. What have you got that we may need for the AMX's? Send me a PM if you like. Hi Guys, a little off topic but I thought you might find this interesting. I knew a guy, Phil Bryant. He told me his father had a Rambler dealership somewhere in Sydney back in the late sixties, early seventies. Phil told me that his father used to bring home different Rambler cars from work. 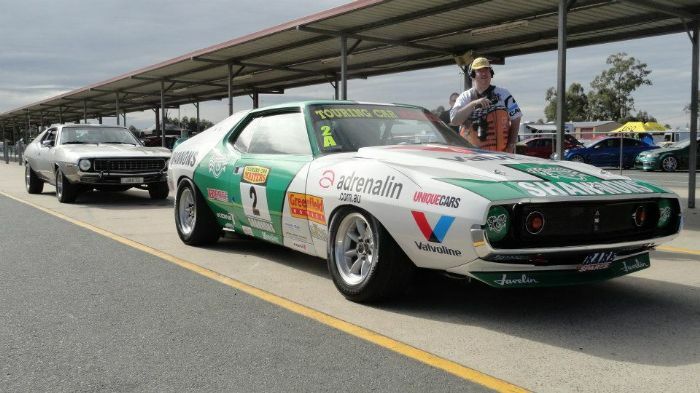 He told me that his dad had the first AMX in Australia at his dealership and had driven this car home one night. Phil said his dad took him for a spin around the block in it, making him the first AMC mad kid to ride in an AMX in Australia. He's a pretty decent guy, so had no reason to doubt his story. Lucky little bugger. So, this is obviously one of the AMX's that huddy has??? He had moved away 2 years ago, so cannot discuss anymore of the subject with him. I'm not old, I'm just old school. Very interesting story. There were a few AMI dealers in Sydney at the time that sold AMI products. 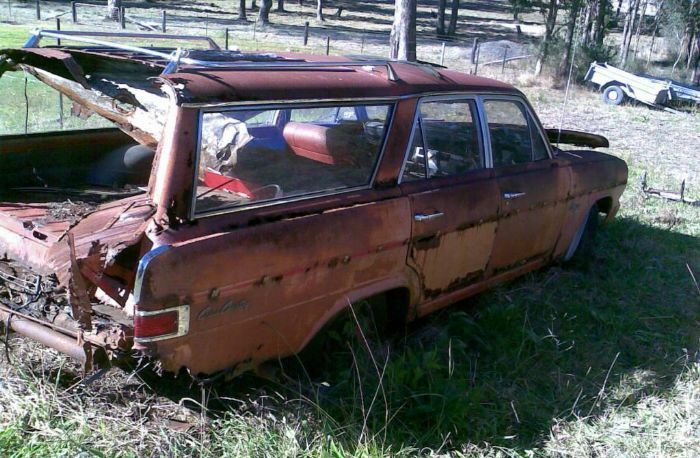 I've got at home three personal diaries of a former Rambler sales rep from Sydney's biggest dealer, Grenville Motors. The diaries contains names, phone numbers, type of car that the client is enquiring about and his possible trade in car. Many well known company names are also mentioned in his diaries. One day I will scan a few pages and posted it here. Going back to that as mentioned AMX, being the first one sold in Australia doesn't mean it's the number one car built. My AMX is numbered 09 whilst the other car belonging to my brother in law is number 22. Far as I know my #09 car was first sold in QLD. I'm not certain about the #22 car. Has anyone else have any idea on what cars were allocated to what states? AMX-01 is over here in Perth, but would that be the first one or would it be the pre-production car? Seems not much history was saved from AMI that might have told us what cars went where and lots of other interesting stuff like that. sorry guys, I wasnt implying it was car no1, just that he told me it was the first AMX for sale in the country. The name of that dealership rings a bell. I've got the list of the sales reps at Grenville Motors somewhere. I will try and find them. I'm not sure who owned Grenville Motors at the time though. Yes, I guess build number doesn't necessarily flow through into sales sequence.